Luxury Organic Soaps, Herbal Salves and Skincare. Announcement Luxury organic soaps, herbal salves, and natural skincare products. Meticulously developed to be gluten-free and without SLS, synthetic fragrances or dyes, parabens, phthalates, and palm oil. 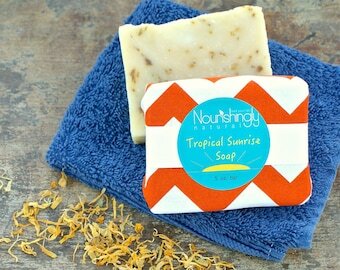 Since 2012, Nourishingly Natural has offered handcrafted, naturally formulated soaps, salves, and other skincare products. Infused with skin-loving, organic herbs, and designed for maximum skin benefit, our quality soaps and salves provide an eco-friendly way for people to live the natural, healthy lifestyle they desire. 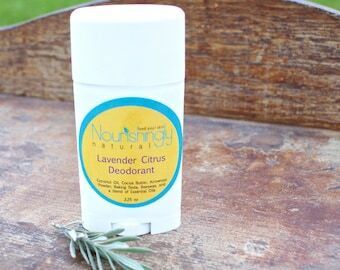 Luxury organic soaps, herbal salves, and natural skincare products. Meticulously developed to be gluten-free and without SLS, synthetic fragrances or dyes, parabens, phthalates, and palm oil. Absolutely awesome stuff. Quick shipping as always, and careful packaging to ensure safe delivery. 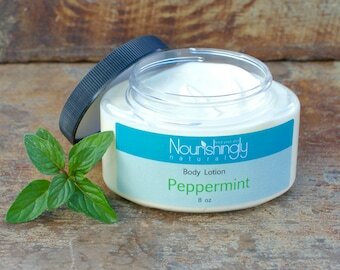 We can’t do without Nourishingly Natural’s lemon balm salve; it truly is a miracle product for our family! A new look for the upcoming New Year! Save 20% on your next order! Plus, all orders placed in July will receive a free sample of our herbal facial steam! Freshly made, in micro batches, just for you! Comfrey (symphytum uplandica) contains allantoin, a cell proliferant that helps repair damaged tissues. Lemon Balm (melissa officinalis) contains polyphenols with lab and clinical trial confirmed antiviral activity. 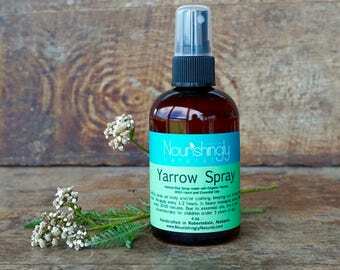 Yarrow (Achillea millefolium), my favorite herb for healing wounds, fighting bugs, and preventing infections! Our organically grown herbs are solar infused into organic, cold pressed olive oil for 8 weeks, for maximum potency! Sweet Lavender (Lavender heterophylla). Infused into oil, this herb helps to calm nerves, soothe skin and induce sleep! Herbs are my passion, and I love being able to share that passion with others! 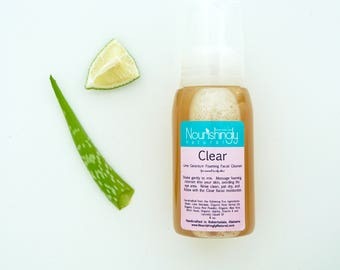 Nourishingly Natural grew out of my own need for natural products, free of skin irritating synthetic fragrances, alcohols and other lab created "filler" ingredients. 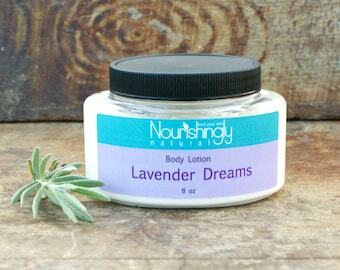 I think everyone has a little bit of a different vision when it comes to "natural" products. For me, because of my extreme sensitivity to fragrance, all of our products are, and will always remain, free of artificial fragrances. This is very important to me, and to my business. I feel that it is also essential to use quality, organic oils and butters, as I firmly believe that we should only put the best products onto our skin, and the skin of those we love! Herbs are my passion, and I love being able to share my passion with others, teaching others of the amazing skin healing, soothing properties that herbs can possess. I have been researching and growing my own medicinal herbs for probably close to 10 years now. It is one of my favorite hobbies, and I truly love learning more and more about the amazing uses that God intended for plants and herbs. Most all of the herbs infused into our soaps and salves are grown organically in my own garden. I just love being able to develop my products, literally from the ground up, beginning in the herb garden, and ending with herb infused, natural, skin loving bath and body products. I think our openness regarding specific product ingredients really sets us apart. Our products are clearly labeled with every single ingredient, because with all of the possible skin allergies, I feel that consumers have both a need and a right to know every ingredient that they are putting on to their skin. I also believe that our firm stand against using soy, palm oil, parabens, phthalates and dyes help to distinguish us from your average soap, salve and lotion maker. I am passionate about not only growing organic herbs, but also using them to benefit my skin and yours! My name is Mandi, and I am a stay at home mom of 3, an avid organic gardener and grower of herbs. I am a self-taught and always studying herbalist, a lover of the Lord, the outdoors, my amazing husband and children, and dark chocolate! 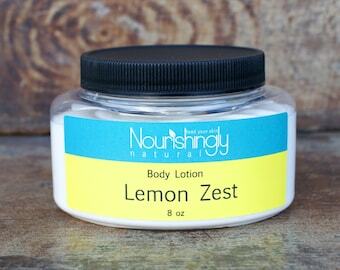 Nourishingly Natural products have been specifically developed for sensitive skin, leaving out harsh ingredients such as synthetic fragrances, dyes, parabens, and other known skin irritants. However, if you have a history of allergic reactions, or of sensitive skin, please test products on a small area inside your wrist for 2-3 days before use. I cannot guarantee that you will not have, and I will not be held responsible for any skin reactions. Why don't you accept returns for intimate/personal care items? Customer satisfaction is my utmost goal. I created each of our products to be healing and helpful in a natural way, and my top priority is your complete enjoyment. However, due to the personal, hygienic nature of our products, we cannot accept product returns. That being said, if your order arrives damaged, or if there is a problem with your order, please let me know within 24 hours of delivery, along with a photo and explanation of the problem. Customer satisfaction is my goal, and I will work with you on a solution to the problem. Can you advise me for medical treatment? Nourishingly Natural does not offer medical advice and nothing on this page is intended to constitute medical advice or treatment advice. Always contact your physician with any questions you may have regarding a medical diagnosis, condition, or treatment. While I strive to provide you with as detailed of information as possible, as to product ingredients, every person is unique, and may have unique reactions/interactions. In case of allergy, immediately discontinue use. How long do your bar soaps last? 1. 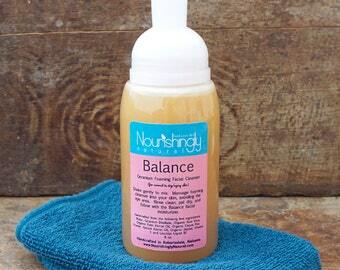 Place it in a well drained soap dish to allow the soap to fully dry between uses. 2. Use a natural sea sponge, as this will produce a fuller, longer lasting lather than your hands, thereby reducing the actual amount of soap used. 3. 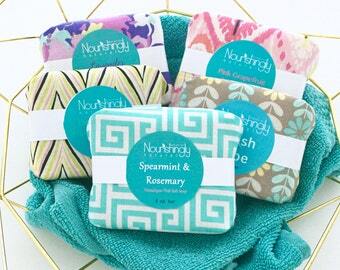 When your soap is almost gone, place your soap scraps inside of a washcloth or muslin bag. This allows you to use the last little bits of your favorite soap, with no waste! 4. 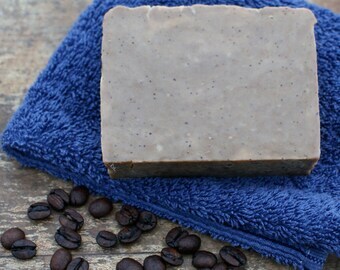 Our soaps generally last between 4-8 weeks, depending on the frequency of use/number of users.